Welcome to my homepage! 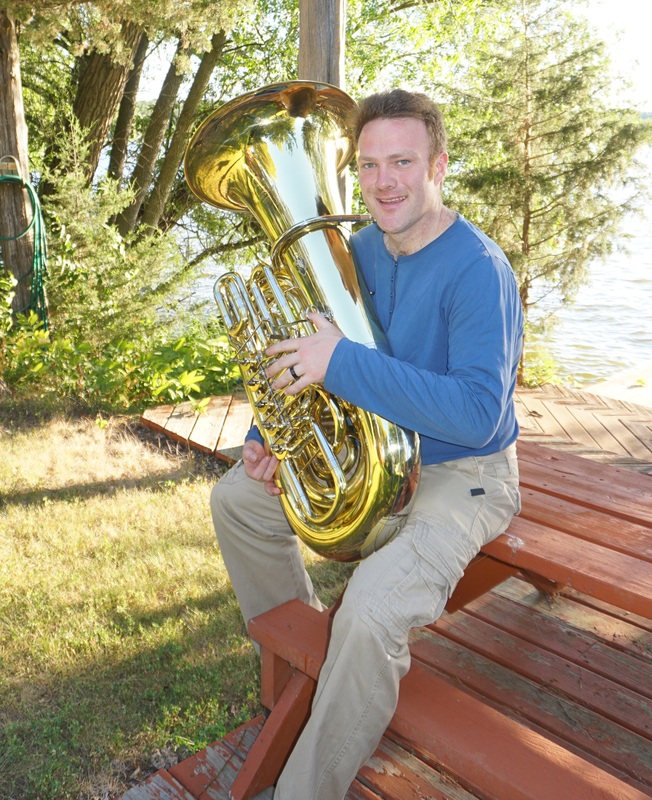 You can find some general information about my playing, teaching, and compositions. You can also find out more about my CD Impromptu and find out about ordering it. I hope you enjoy your stay!